Apple is rumored to released their next iPhone later this year. For now we don’t know if their next iPhone will be a cheap plastic-based iPhone or it will be the iPhone 5S. Jappasense website Ascii.jp obtained an alleged back case of Apple’s next iPhone. 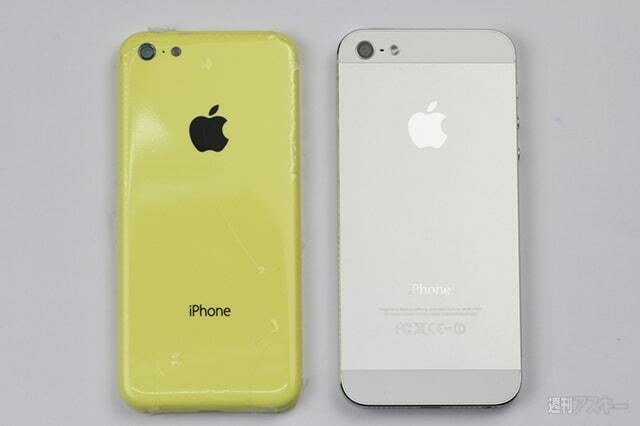 Although they had the case in different colors including pink, blue, orange, black, and white, the site compared the yellow back case of the cheap iPhone to a white iPhone 5. 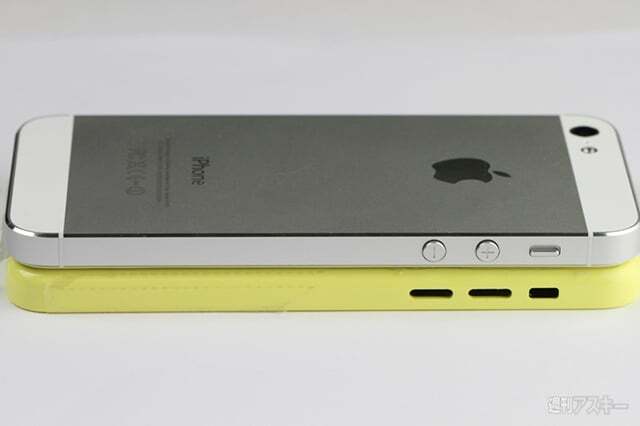 The side volume buttons and SIM tray are in same place as the iPhone 5, the site reports.